The snowy ground is splattered with blood. The battle is over, or there is more to come. The heroes lay dead outside the castle gates. Just then… there came a thunderous roar from above. A subtle movement, a gust of wind. “Bloody-hell. A helicopter just flew past over our heads”, shouted an aghast crew member. The production team was busy figuring out who the pilot was. David Benioff was informed that it was an inadvertant breach. As usual, everyone on the set was calm. When you are running an intense set of Game of Thrones, you cannot lose your temper every time a catastrophe happens. “We are always in a state of crisis, there is a chance of an imminent disaster,” says Benioff. You cannot figure out where it is coming from, but you cannot do anything about it. However, as time passes, you learn how to be okay with it. After about an hour of panic, the crew came to know that it was just a police helicopter. So, for now, GoT’s secrets are safe. During the entire process, production never stopped. The show should go on because the final season of HBO’s hit drama – the biggest show on planet earth took 6 months of filming 6 episodes. There are towering expectations for the final season. Nothing can go wrong. 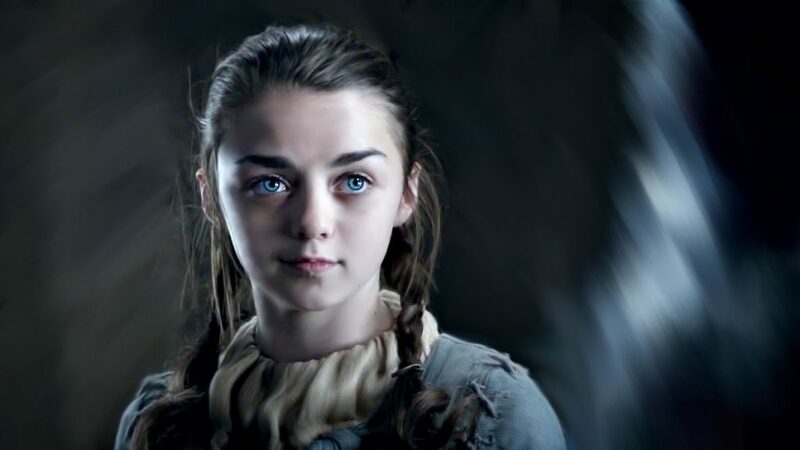 Do you know that the target audience for GoT was supposed to be a millennial audience? However, as we all know, everyone is addicted to the tv series. To attract audience on all levels. The drama, the gruesomeness, and the level of engagement are quite fascinating. 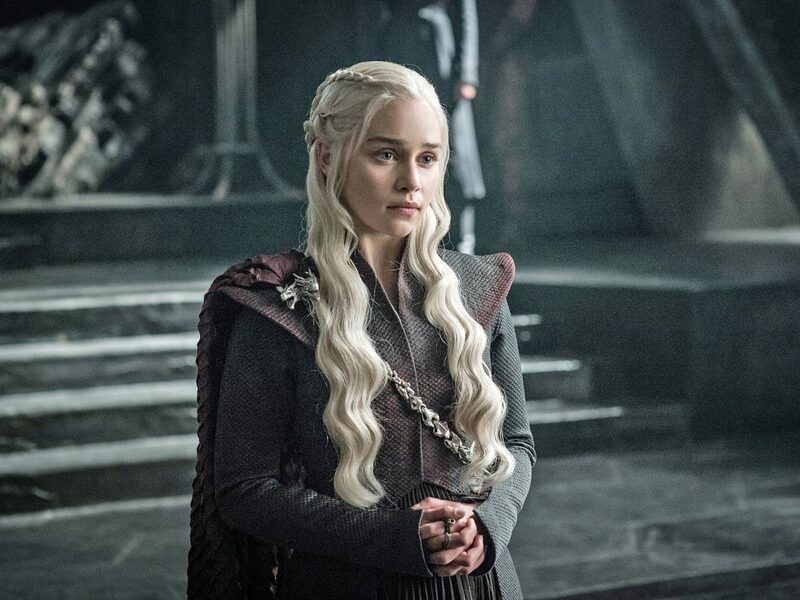 As a marketer, I’ve gathered some lessons which I took away from the whole GoT drama. In the fourth and fifth seasons, mixtapes featured some big musical giants. In the next season, a different approach was used. HBO’s marketing team targeted Game of Thrones for the younger market. 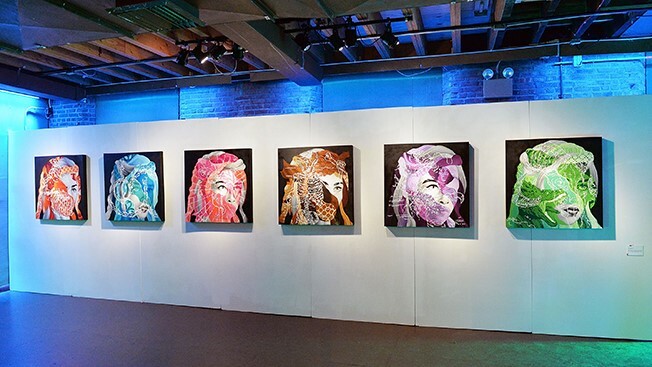 This is why young artists were given the freedom to recreate the key scenes with a different medium, which gave birth to #ArtTheThrone campaign. Real engagement occurs when brands treat customers as family members. GoT did this with Behind the scenes videos which forced the fans to get some inspiration from these campaigns and connect on a deeper level. HBO planned their social media strategy, all too well. Instead of relying on just one channel, HBO utilized various channels to grab users and engage them for a long-time. Uphill now Twitter and Instagram were found to be most impactful. Users are vigorously following both the social media accounts and keeping a hawk-eye on every update. 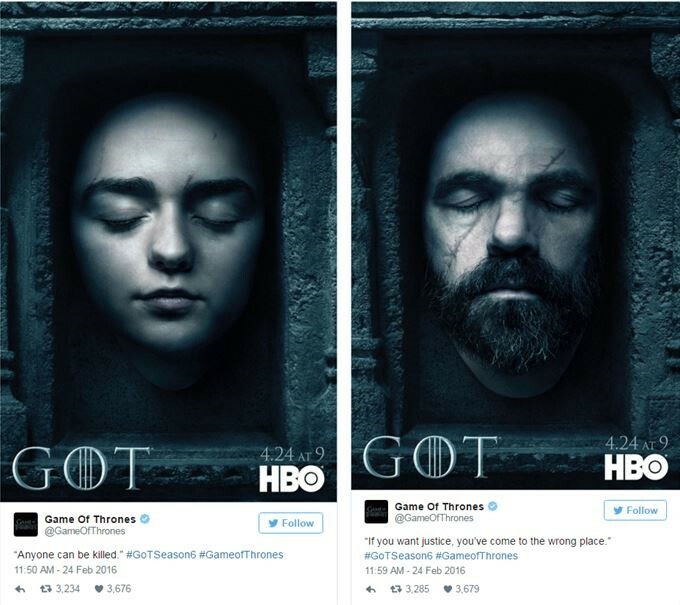 When HBO twitter account asked users to share their favorite GIF, fans went berserk. The level of engagement GoT got was astonishing. As an Entrepreneur, it will be your job to test the waters. Only you know your limits and you alone possess the power to take a leap and transcend those limits. There is no one blueprint for success. If your competitor is succeeding with one social media platform, try to take control of other social media platforms and outsmart your competitor on those channels. What you cannot do is stop trying. The entire story of Game of Thrones moves around someone who makes a promise and tries every mean to deliver it. There is no quitting. Khaleesi moves with a purpose to take back what’s hers. The Lannisters, “Always pay their debts.”; Arya Stark is vicariously looking forward to taking revenge for her father’s death; for Brienne of Tarth, her life is pledged to protecting Catelyn’s daughters. The core of every business is to offer value. What you deliver to your customers will become your brand personality. People will relate to your business by what you provide to them. This is the age of customers. Every touchpoint that you create will shape the customer buying journey and deliver a promise. It is up to you to make that journey worth remembering. Varys ‘The Spider’ explains the two principles that guide most people in Westeros: “Those who are loyal to the realm, and those who are loyal only to themselves.” The world of Westeros is based on one simple fact: every single person is loyal to someone. Every business wants loyal customers, the key to succeed in the long term. Customer retention is cheaper than acquisition, but way harder to get. You need to become customer obsessed and give people a reason to keep coming back to you: loyalty programs, gamification dynamics, a remarkable customer experience. Consider Tyrion your target audience. If you target Tyrion, you will get his attention right away. It would help if you offered something valuable to him. 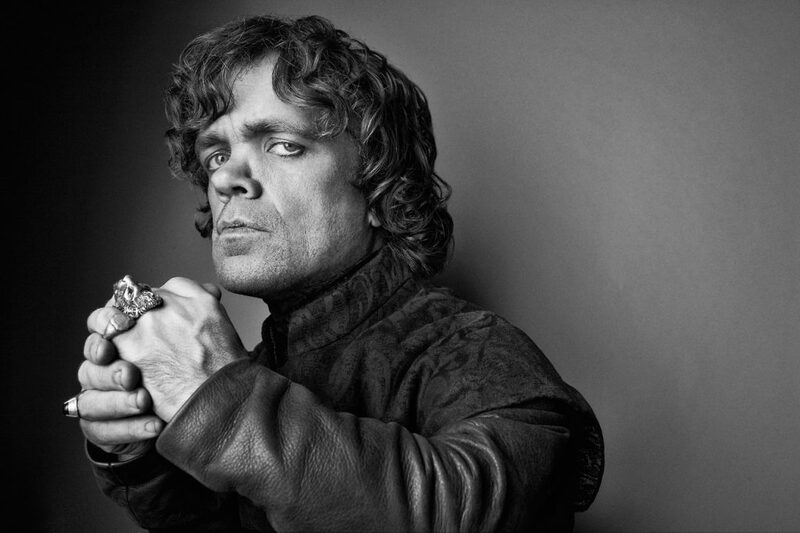 If you want something from Tyrion, you need to offer him booze and books, and more booze. These days, it is not just about the message; it is about the value you are offering. The audience is smart. If you offer anything below value, they will detect it and move to the next brand. Offer genuine value to your customers. My friend ran a tagline for his marketing campaign; I just loved it. 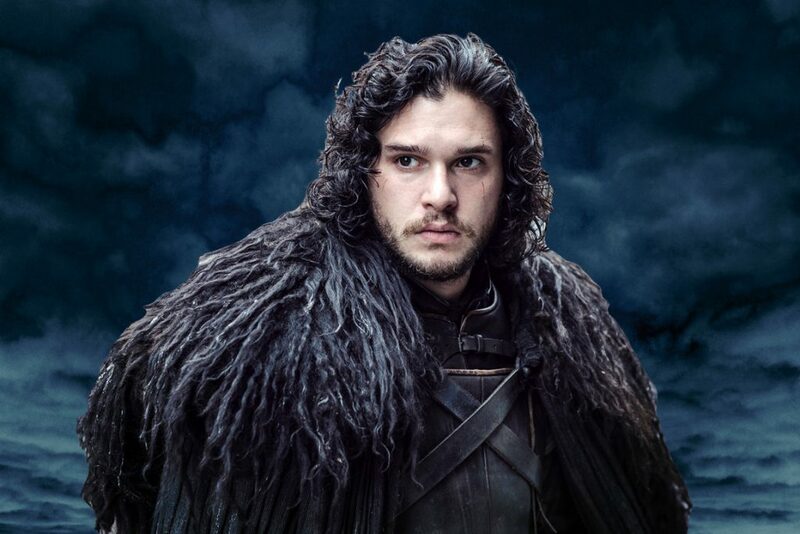 This reveals that Jon Snow is someone who is not afraid of dangers. When the winter is about to come, you should have snow tires ready. This means that you must understand the pain of your audience. Moreover, use that pain to offer them the solution to their problem. Arya is all about breaking the stereotypes. She cut her hair to show how ambitious she is about trying new things. Arya is your once-in-a-blue-moon ultra-demanding customers You cannot grab her attention by offering anything ordinary. It would be best if you came from a different angle. Try to seek help from personalized marketing. If you want to close more sales, you must think different. Retarget your customers. Some customers need a little help to make up their mind. Offer them how-to videos. Articles, ebooks, or anything that can help them gain something new regarding the market.